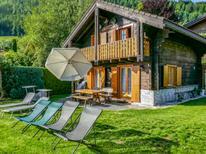 A holiday house in the Valais costs on average GBP 969 in the cheap travel period and GBP 1,775 in the peak season per week. These details are of course in relation to the house and not per person as well as includes the obligatory additional charges. 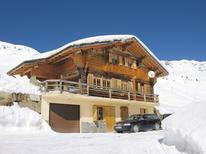 Book a holiday house in the Valais to enjoy some of the finest Alpine ski resorts. 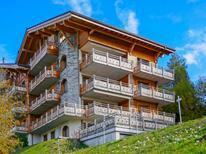 Valais, in southwestern Switzerland, is renowned for its winter sports and summer activities. 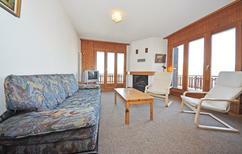 Enjoy the beauty of snow-capped Alpine summits, all from the comfort of holiday homes. 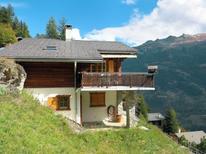 The Matterhorn, one of Europe’s highest peaks, is a major attraction for guests in holiday rentals. Guests in holiday apartments may travel by train, road or cable car. 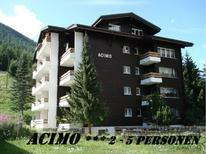 Check out resorts in Anzere, Arolla, Bellwald, Crans-Montana, and Goms while on vacation in a holiday house. Thermal resorts offer the finest in wellness for visitors in holiday rentals. Leukerbad is renowned for its thermal springs. 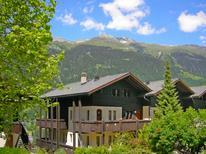 Travellers can re-energize in the only thermal brine spa in the Swiss Alps, located in Breiten. 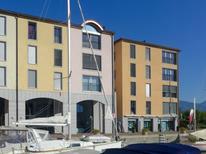 Rent a holiday apartment and enjoy the leisure and adventure parks. Happyland, Aquaparc, the Labyrinthe Aventure, and Accrobranche du Dah are popular among visitors of all ages. 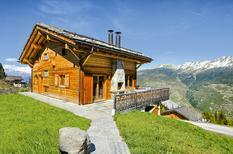 Winter activities for guests in holiday homes include mountaineering, skiing, snowboarding, and winter hiking. A holiday house in the summer allows you to enjoy canoeing, cycling, fishing, hiking, and river rafting. Take a boat trip on the fascinating underground lake of St-Léonard or visit the Grande Dixence to see the highest gravity dam in the world. 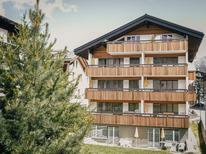 For summer vacations in holiday apartments and houses, the mountain lakes at Lake Annecy, Lac Bleu, Lac d’Anteme and the mountain lakes in the Binntal valley are ideal for watersports and relaxation. For some of the best skiing in Switzerland, visit ski resorts at the Matterhorn, where snow is guaranteed even into spring. Valais is amongst the driest regions in the country, and with blue skies throughout the year, it offers the perfect excuse for a vacation in a holiday home.